Have questions about where to place temporary business signs? CLICK HERE. Will I be able to access businesses and residences during construction? Access will be provided at all times during construction to residences and businesses along U.S. 1 (Lincoln Highway) and any of the intersections where construction takes place. Will my property or business along U.S. 1 or within the project area be impacted during this construction? If your home or business is within the RC1 corridor and lies in the path of construction, you likely already have been contacted by PennDOT or one of its authorized representatives. Property owners and businesses impacted within the RC2 corridor will likely be contacted in the near future. Final design has not yet been determined for RC3. Whatever the case, owners are always fairly compensated by the Commonwealth for property that is needed for infrastructure improvements. How will this project affect traffic during construction of the RC1 corridor? To limit congestion, queues, and delays due to construction, 2 lanes of traffic will be maintained in both directions on the U.S. 1 mainline and along Street Road from 5am to 9pm. Based on experience along the corridor, traffic will be able to be reduced to 1 lane in each direction from 9pm to 5am, when traffic volumes are much lower. At certain times throughout the life of the project, 15-minute rolling traffic stoppages are anticipated to allow for overhead work such as bridge demolition, bridge beam installation, overhead sign structure truss installation, etc. These traffic stoppages will be limited to occur during overnight hours when traffic volumes are the lowest. Bristol Road is anticipated to be the only long term detour for construction of the Bristol Road Overpass. 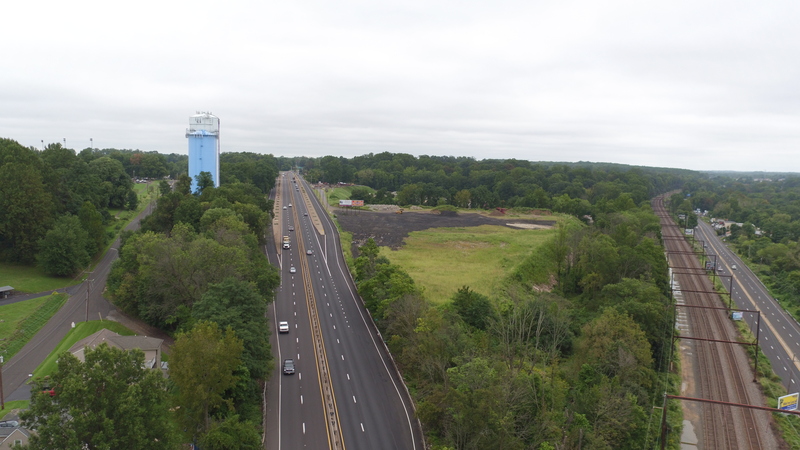 Bristol Road will be detoured via Rockhill Drive, Old Lincoln Highway and Neshaminy Boulevard during reconstruction of the Bristol Road overpass. Will there be nighttime construction on this project? 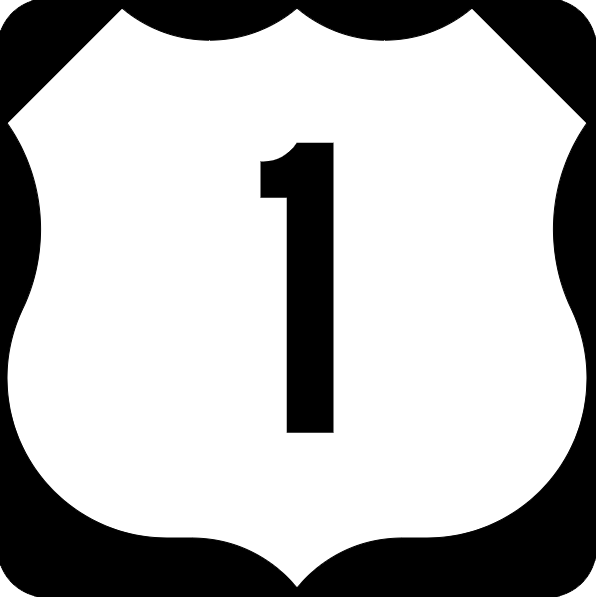 Due to high traffic volumes and the need to maintain 2 lanes of traffic in each direction on U.S. 1 from 5am to 9pm, certain construction operations will be restricted to nighttime work when additional working room (i.e. additional lane closures) is necessary. PennDOT will attempt to limit the amount of nighttime work permitted through requirements included in the contract documents. How long is the estimated construction duration? The construction duration within the RC1 corridor is currently anticipated to take approximately 4 years total, through 2022; however, it should be noted that this schedule is subject to factors such as utility relocations, weather, etc. How do I report potholes or other maintenance-related problems during construction? If you encounter potholes and other maintenance concerns at any time on Pennsylvania’s roadways, simply call PennDOT’s toll-free Roadway Maintenance Hotline, 800-FIX-ROAD, to report the problem and its location. We’ll take it from there. How do I report problems or issues of concern during construction? Use the form on the Contact Us section of the website at any time with your questions or concerns about the construction operation. We will respond usually that same day or shortly thereafter. Will sound barriers be included in the U.S. 1 Improvement project? Sound barrier will be placed between the Roosevelt Cemetery property and U.S. 1 SB, Ramp AB, and Ramp B, and between the Faulkner property and the Roosevelt Cemetery property. During the ongoing final design process, the RC2 and RC3 corridors are being evaluated for noise mitigation, including sound barriers. At locations where sound mitigation is called for, PennDOT will hold special purpose meetings to present those plans and gather feedback from affected residents who will be notified by mail of the meetings. How can we be sure to be notified about upcoming meetings? The time and location for each open house public plans display meeting (for RC2 and RC3) will be publicized in advance through local media and on the project website: www.us1bucks.com. We’ll also share information about upcoming meetings with the municipalities and your local state representatives. For special purpose meetings such as those to discuss sound barriers, residents within the noise impact study will be notified by mail. When will we see final plans for the RC2 and RC3 Section improvements? PennDOT’s engineering team is working to solidify plans for the RC2 and RC3 Sections of U.S. 1. As these plans are being finalized, PennDOT will hold open-house plan displays in the community to give residents a chance to see the plans taking shape, comment on the plans, or ask questions related to anything on the plans. As these plans are finalized, we’ll update the website’s content and graphics. How will I be made aware of information?